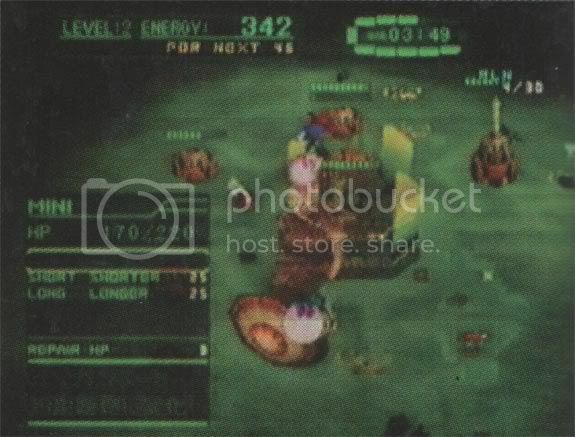 Officially revealed at Space World 2000, Echo Delta was going to be one of the few real time strategy games available per the Nintendo 64, even through with some action-game features. 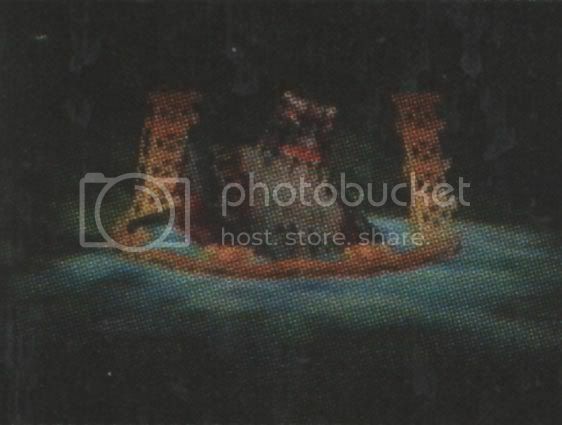 The objective of the game was to recover a sunken ship with a little submarine, trying at the same time to obtain energy from the ocean’s bed. With this energy it was possible to upgrade our submarine, using some sort of factory called “Core”. However the Core was vulnerable to enemy attack, so we needed to protect it with some placeable weapons , like the defensive turrets. Even if essentially completed, Echo delta was quietly cancelled at the end of the year. On July 2006 a prototype copy of the game was sold on ebay, but the game was not leaked to the internet. Update from NickNack: From the forums of FrankC’s Lost Levels, there has been some hubbub over the unreleased Echo Delta prototype, that was on sale on eBay”. The discussion points out that there was an IGN Preview Article about it back in 2000. Developed by the Marigul-funded design team, Clever Trick, the game was hard to categorize because of its RTS (Real Time Strategy) like game play and overall feel but it had lots of RPG (Role Playing Game) elements with a splash of Action. In the short 18 minutes you have in the Beta-demo you goal is to raise a sunken battle ship from the ocean abysses. To accomplish your goal you must scour the sea floor for resources to up grade your submarine vessel, scout. There seems to be other copies of this unreleased beta floating around, no pun intended. 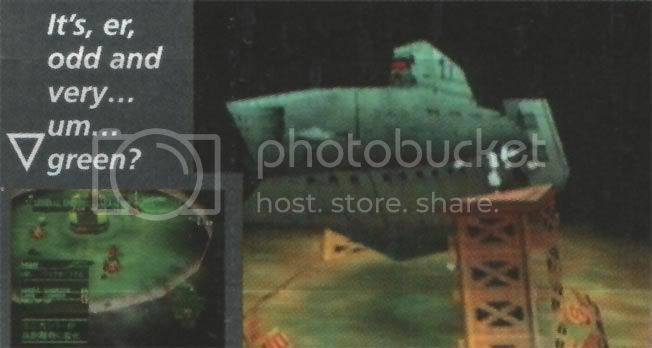 There have also been reports of another copy on the ASSEMbler Forums back in 2004, which also arises the question “were there any other copies of the Space World 2000 Prototypes”? Apparently so because there have been reports of a seller who want an out standing sum of $1,520.00 for this 18 minute demo. Thanks to olivieryuyu for the videos! [spoiler /Clicca qui per la versione in Italiano/ /Nascondi la versione in Italiano/]Presentato ufficialmente allo Space World 2000, Echo Delta doveva essere uno dei pochi strategici disponibili per nintendo 64 (insieme al celebre Starcraft 64) pur contenendo caratteristiche più simili ad un action. Utilizzando un sottomarino, dovevamo infatti cercare di recuperare una nave affondata, tentando nel contempo di recuperare più energia possibile dal fondo oceanico, servendoci del nostro radar. Con questa energia era possibile potenziare il nostro sottomarino, in una sorta di fabbrica centrale detta “core”, in modo da rendere più facile l’impresa di recupero. Sarebbe stato necessario anche stare attenti a difendere il nostro centro di potenziamento, utilizzando elementi tipici degli strategici, come le torrette difensive, che potevano essere settate a luogo o breve raggio. Benchè sicuramente interessante dal punto di vista del gameplay, evidentemente Nintendo non deve averlo giudicato un prodotto degno della grande software house, complice forse anche un comparto tecnico tutt’altro che esaltante. Il prodotto venne rapidamente cancellato, nonostante fosse ormai completo. Last updated by yota at 04-04-2017 .